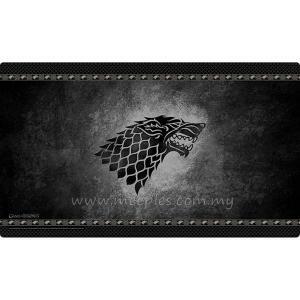 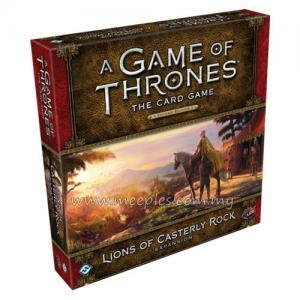 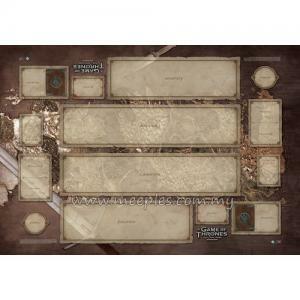 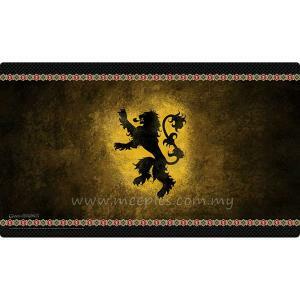 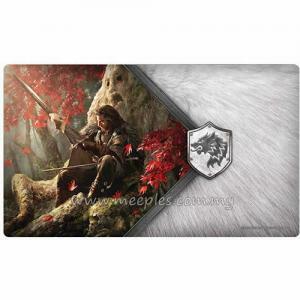 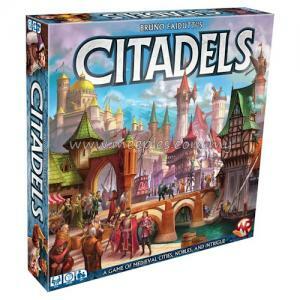 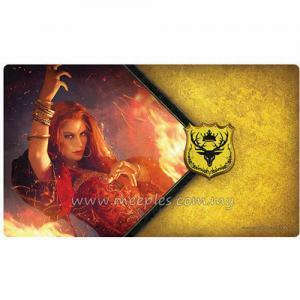 Whether you are playing in a high caliber tournament or just at your kitchen table, this A Game of Thrones: The Card Game (Second Edition) playmat offer a high quality play surface that presents your cards in a thrilling and thematic context. 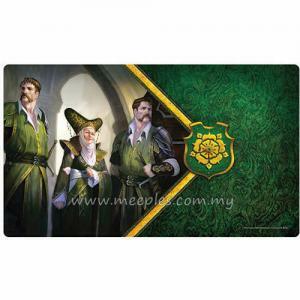 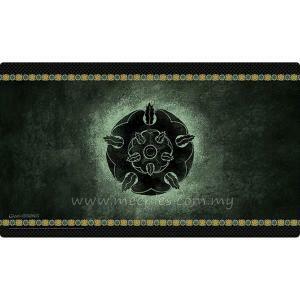 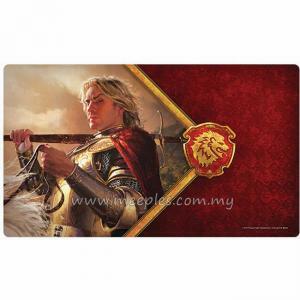 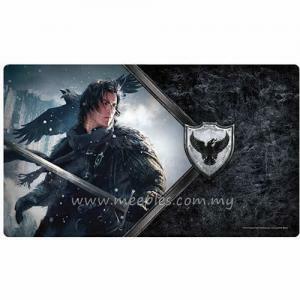 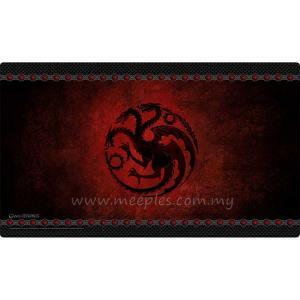 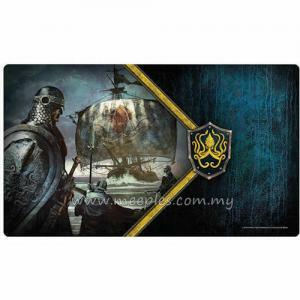 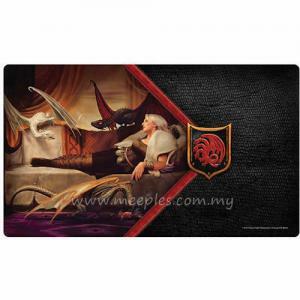 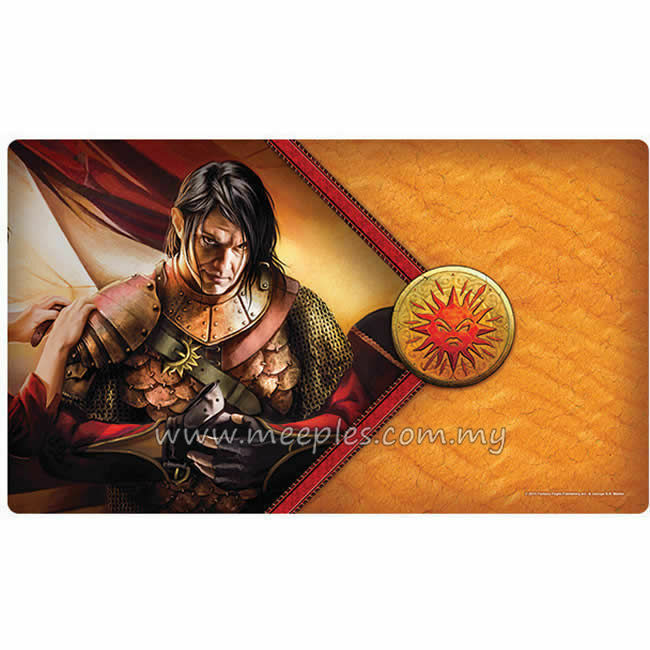 Plot your victory alongside Oberyn Martell with this playmat! 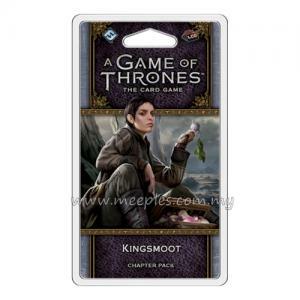 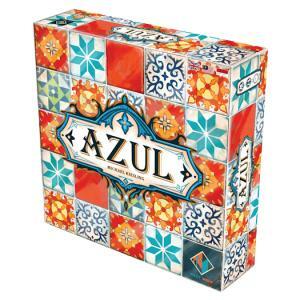 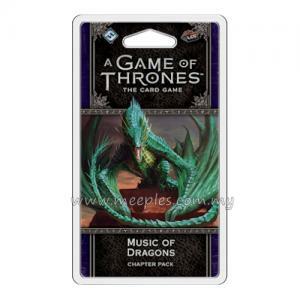 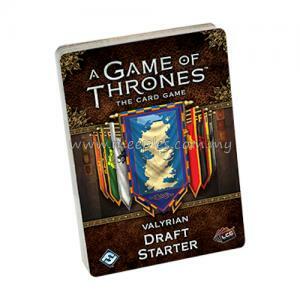 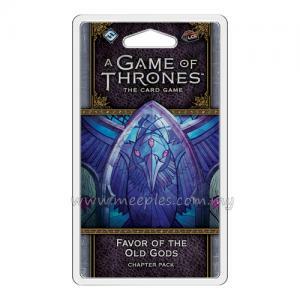 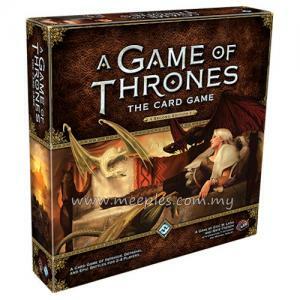 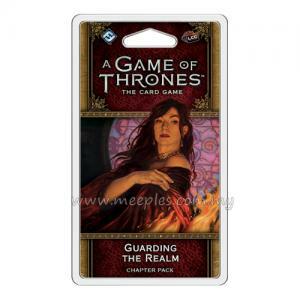 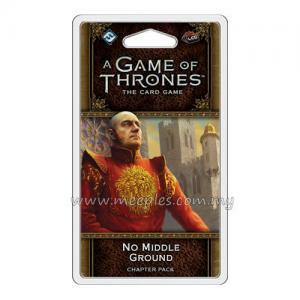 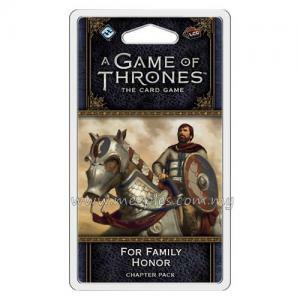 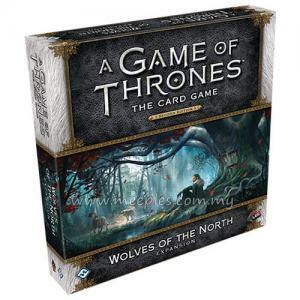 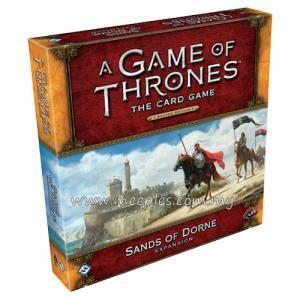 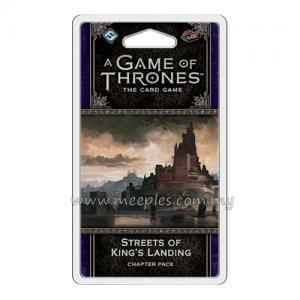 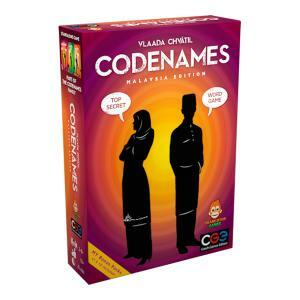 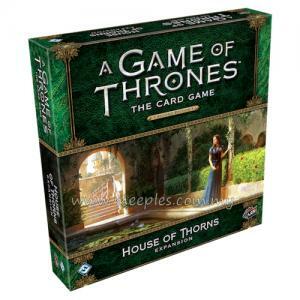 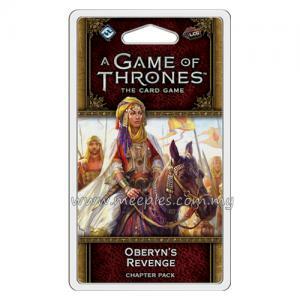 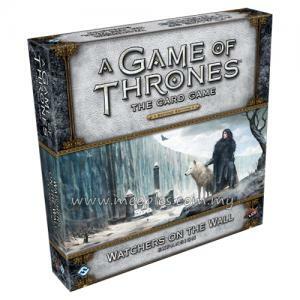 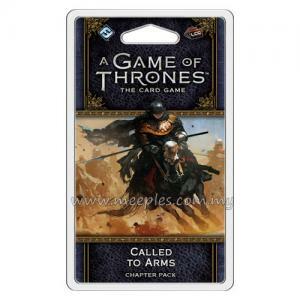 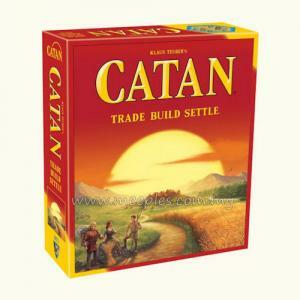 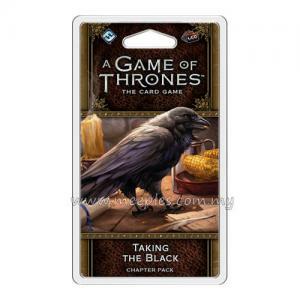 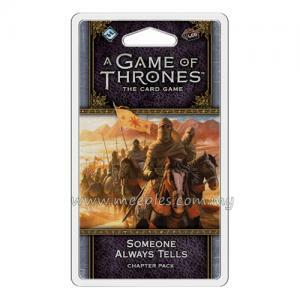 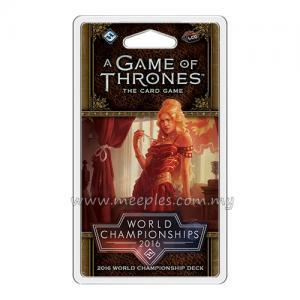 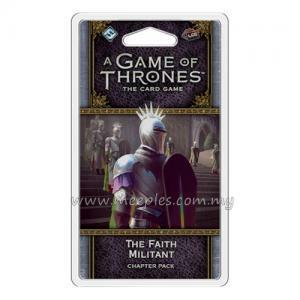 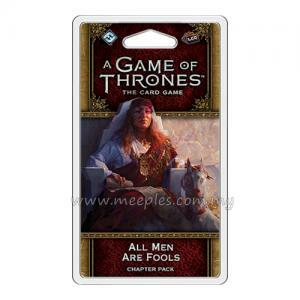 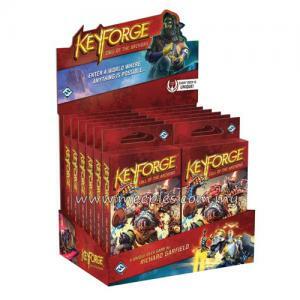 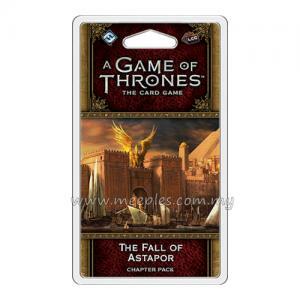 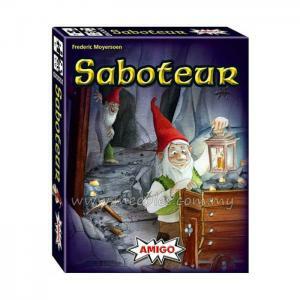 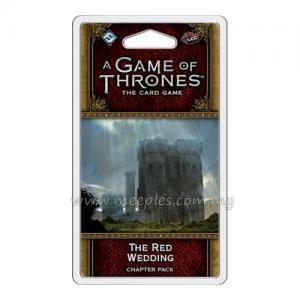 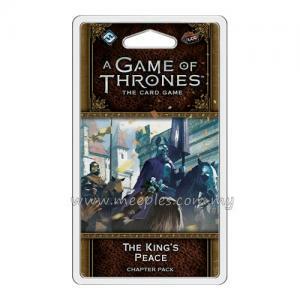 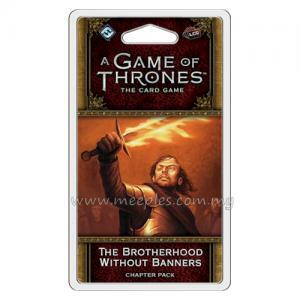 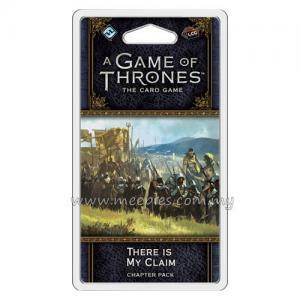 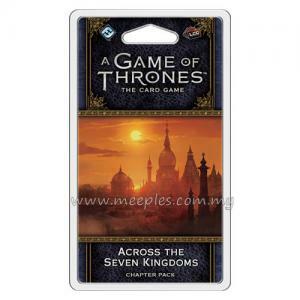 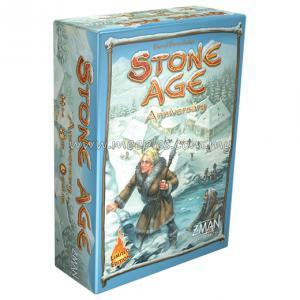 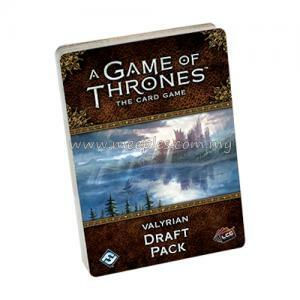 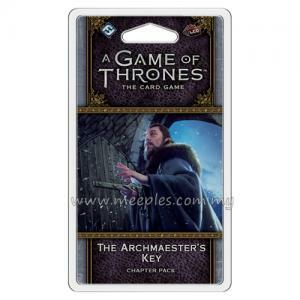 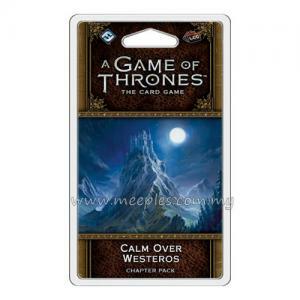 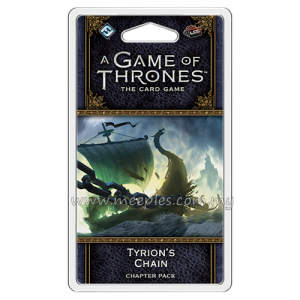 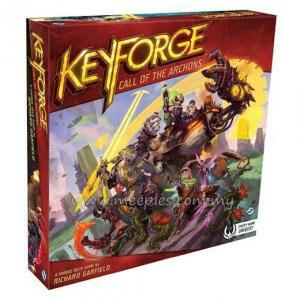 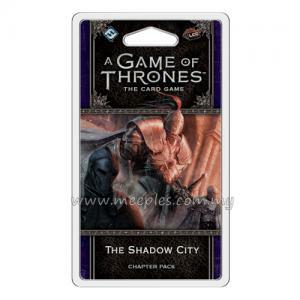 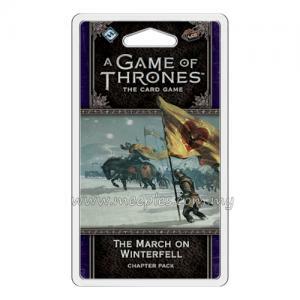 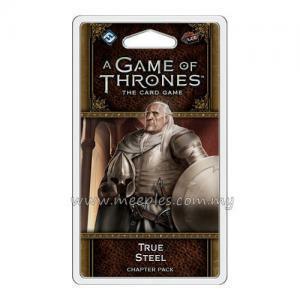 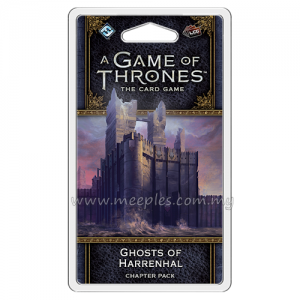 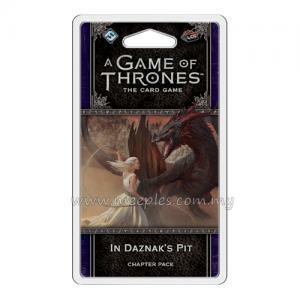 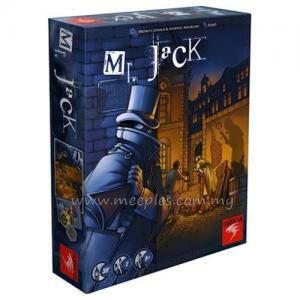 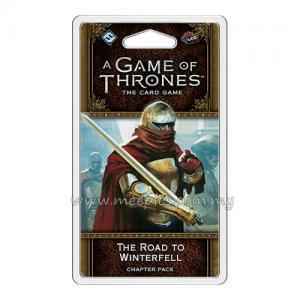 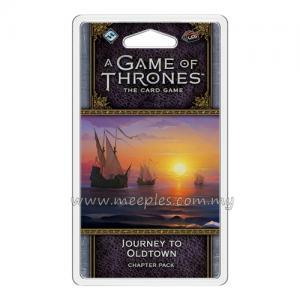 *NOTE* This is an accessory for A Game of Thrones: The Card Game (Second Edition).